Arizona business leaders say it’s time to start spotlighting the successes of the state’s K-12 public schools and higher education system to business leaders considering relocating or expanding here. Studies show education is among the top factors considered, along with taxes and economic development incentives. 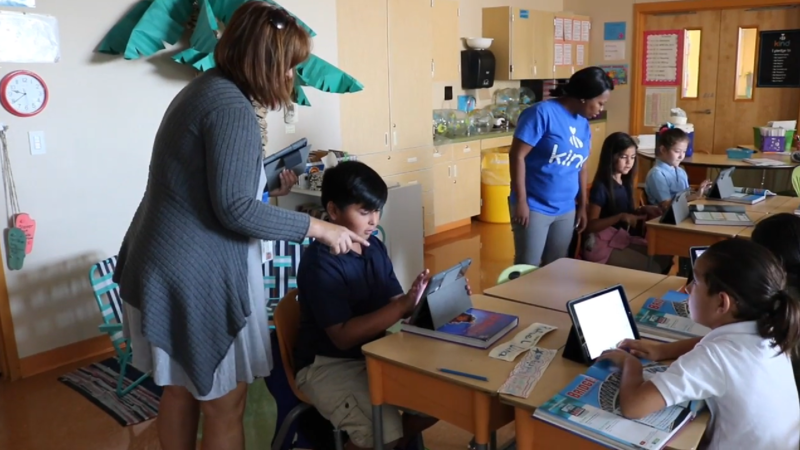 Cathleen Aubin Barton, education manager for Intel Corporation’s southwest region, said highlighting strong opportunities and student outcomes is essential. 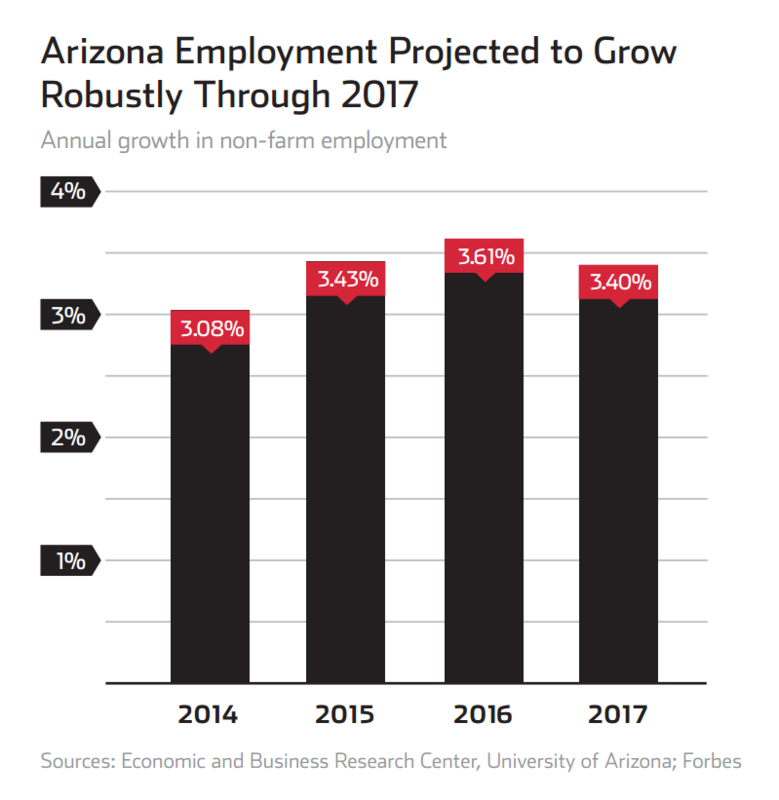 “Companies thinking of starting up or locating new parts of their business in Arizona need to feel confident that strong industry-education partnerships exist that will support the education and training of new talent and the ongoing development and re-skilling of existing employees,” Barton said. National rankings place Arizona first in the nation in projected job growth, second in workforce quality and availability, and among the top 10 states in entrepreneurial activity, infrastructure, business climate and higher-education degree output, according to Forbes and the U.S. Chamber of Commerce’s 2013 Enterprising States report as mentioned in the Arizona Commerce Authority’s 2014 report Arizona: State of Business. “Drawing business growth and attracting families to our great state are parallel tracks that depend, partially, on a high-performing education system, including excellent universities,” said Hamer. Cathleen A. Barton, (left) education manager for Intel Corporation’s southwest region, and Glenn Hamer, (right) president and CEO of the Arizona Chamber of Commerce and Industry. When Intel needed to find a way for employees to complete their engineering degrees, “we found that Arizona State University’s College of Technology and Innovation was just as committed to building new solutions for industry challenges,” Barton said. “Together we developed a flexible approach and schedule allowing employees to finish the last two years of their degree while working full time,” Barton said. These partnerships have become even more important for the more than 110,000 employees of the over 7,600 high-tech companies in Arizona. Last year, more than 60 Arizona companies discussed the shortage of information technology workforce skills during two summits hosted by the Arizona Technology Council and the Arizona Commerce Authority. This week, three committees will start meeting to develop strategies to increase branding and visibility of information technology opportunities in Arizona, improve education and training of new graduates, and retain and strengthen current IT professionals. Recent Arizona Commerce Authority campaigns to attract new businesses included billboards at Oakland International Airport and similar places and digital strategies on The Wall Street Journal and Bloomberg web sites. “Business leaders, school districts, government agencies, philanthropic and community-based organizations are discussing and exploring the possibility of accelerating the development of a talented workforce for high-skill, high-wage, high-demand jobs through the use of early college and career high schools,” Barton said. “This grade 9-14-plus model, could support students taking a program of study that includes college courses and work experience that would provide certificates, two-year degrees and even paths to four-year degrees that have value to industries that we want to expand and attract to Arizona, like IT, health and bioscience and advanced manufacturing,” Barton said. Those fields along with technology and innovation, aerospace and defense, and optics and photonics are among Arizona’s most important and fastest growing sectors, according to the Arizona’ Commerce Authority’s 2014 report Arizona: State of Business. 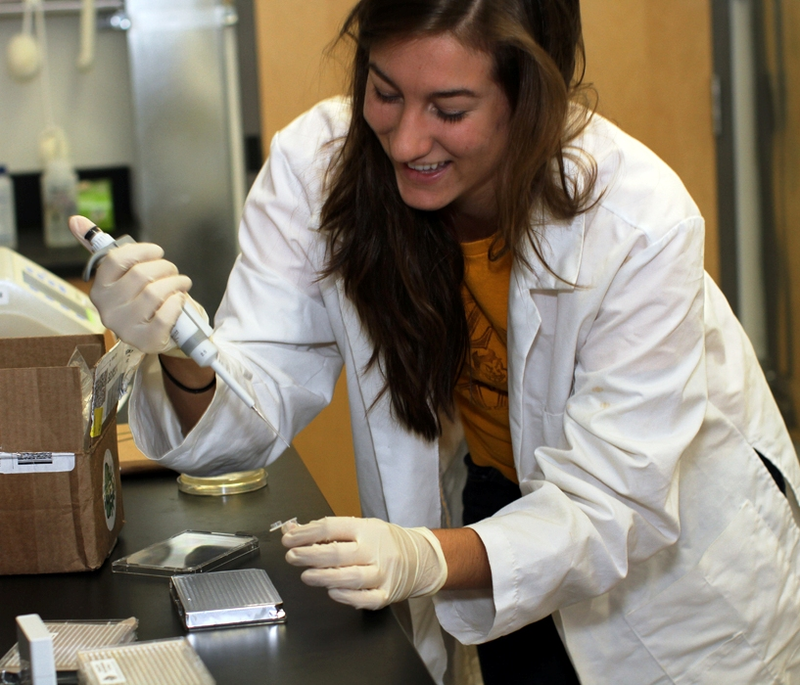 Marshall Scholarship winner Madeline Grade is pictured at work in an ASU biomedical engineering laboratory in 2011. 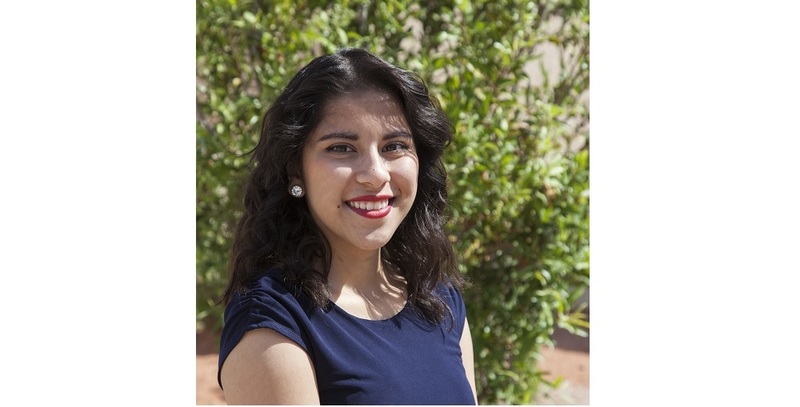 Grade is leading the ASU team she formed to take part in the International Genetically Engineered Machine (iGEM) competition, the premier undergraduate competition in synthetic biology. “This includes relationships with key faculty, partnering to develop and implement curriculum that supports building skills and content knowledge, and participating on industry advisory boards,” Barton said. “Intel also hosts conferences for faculty and key research organizations and agencies, like the recent conference on security and data privacy, to discuss trends, future technology directions, etcetera,” Barton said. 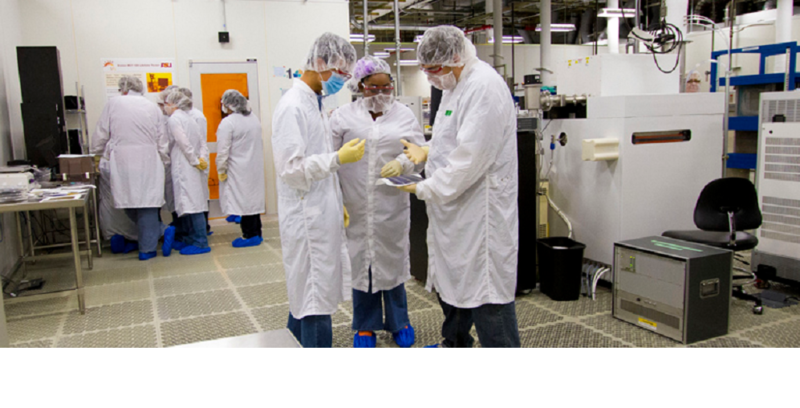 Intel hires more students from Arizona State University for positions across the U.S. than anywhere else. Barton said. 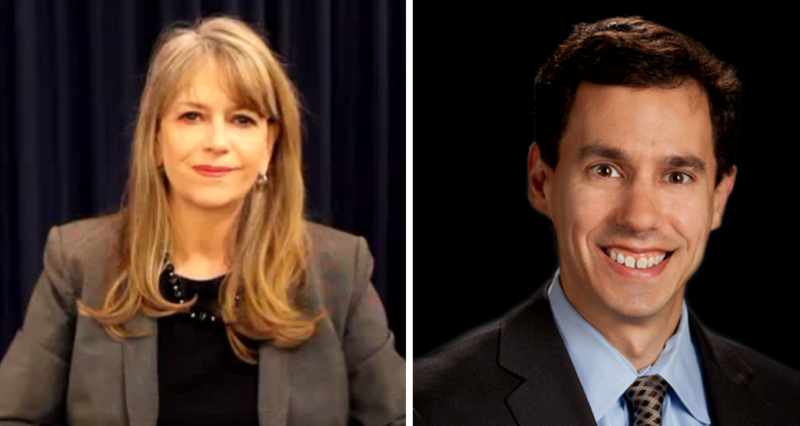 “In a recent chamber blog post, I pointed out the significant momentum in Arizona’s march towards educational excellence,” Hamer said. Hamer mentions U.S. News & World Report noting that Arizona has three of the Top-10 public high schools in the nation, and Mesa Public Schools named being a top-10 district among big-city districts. Hamer also notes that Education Week’s Quality Counts ranks Arizona fourth in the nation in closing the reading gap among students who qualify for free- or reduced-lunch, eighth in the nation on fourth-grade math achievement gains and 16th for eighth-grade reading gains. Some of those highlights will be part of an upcoming Greater Phoenix Leadership positive branding campaign to attract businesses to Arizona, said Jim Zaharis, vice president of education for Greater Phoenix Leadership. Since 1975, Greater Phoenix Leadership has worked to improve education in Arizona through efforts that include establishing the Arizona Business and Education Coalition, developing the P-20 approach to integrated learning and architecture, advocating for increased teacher pay, and supporting efforts to invest $400 million in research laboratory space at Arizona’s state universities and providing startup funds for the Science Foundation of Arizona. “We have more to do, but this work is being powered by the energy created when innovation, hard work, professionalism, high expectations and choice to propel our teachers and leaders to achieve against the odds,” Hamer said.